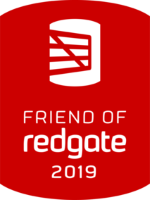 As a former DBA, it should be no surprise that I am a big fan of keeping data safe, and not just corporate data – this extends to my personal data as well. Early on I realized that the cloud was a great way to protect all my photos, videos, and other digital keepsakes that I absolutely could not stand to lose. As cloud offerings matured, products specific to archival were introduced that allowed for long-term storage at very low price points. The tradeoff for this lower storage cost is that should you need to retrieve the data, it is not immediately available and you may have to wait a few hours. The ideal use case for these products, however, is that the data never needs to be retrieved at all, it is simply an additional copy being stored for safekeeping. If you’re already an Azure pro, feel free to skip ahead. 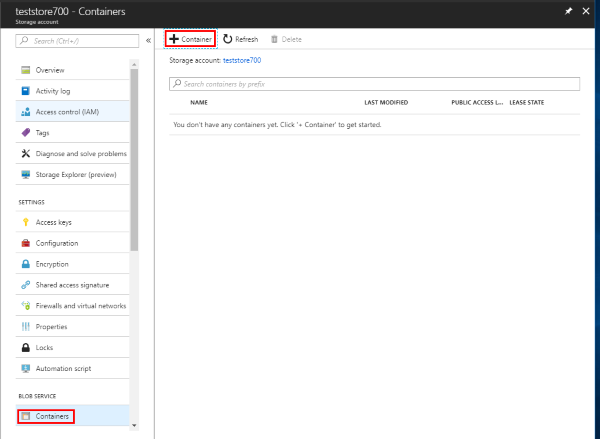 But if you’re new to Azure or don’t already have a storage account, follow along with me to get one set up. First, log in to the Azure Portal. 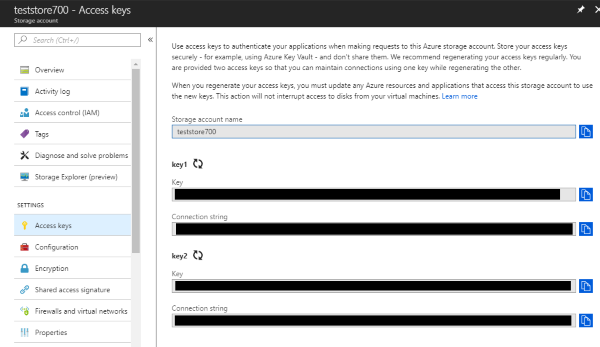 If you don’t already have an Azure account, you’ll need to create one. Next, enter the details for your storage account. You’ll need to give it a name which is globally unique, so it may take you a few tries. For all new accounts Microsoft recommends the “Resource manager” model. The account kind is “Blob storage”. Choose whichever location you like, but realize that one which is closer to you will probably be faster. Since I’m doing archiving, I opt for standard performance, and set the access tier to Cool by default. I like security, so I require secure transfers. Select your subscription or create one if you need to, and do the same for your resource group. Then click “Create”. Give your container a name, and select an access level. Since I share my archives with no one, I make my containers Private. Click OK. Your container will now appear in the list. Clicking on the container will show you the container is empty, and you will see that you can upload files to it right through the portal interface. Finally, for the Powershell script to work, you will need a key to access the storage account. Go back to the storage account menu and select “Access keys”. You will see two access keys provided for your account. Copy one of them for pasting into the script below. Once you have a storage account setup, PowerShell makes the uploading part simple. This script requires the Azure PowerShell module, and to install that you can find instructions here. Don’t forget to copy in the name of your storage account (in the case of this demo I would paste “teststore700”) and the access key! $StorageAccountName = "<<storage account name here>>"
$StorageAccountKey = "<<storage account key here>>"
Write-Error "Files to upload do not exist: `n$errstr"
write-host "copying $fileName to $blobName"
Write-Error "Upload of $fileName failed." You can also find this script on my GitHub. File Name of the file or files to be uploaded. These can also be piped in. DestinationFolder Name of the (virtual) destination folder inside the container. I like everything to be in a folder, so I kept that in mind when scripting this out. ConcurrentTasks [optional] How many threads should upload the file. This defaults to 1. If you have lots of bandwidth feel free to increase it. Maximum value of 20. BlobTier [optional] Which tier of blob storage this file should be set to. This value defaults to “Cool”.